One evening, after finishing my cup of coffee, I entered my room to fetch my phone to call my husband. To my surprise, the moment I opened the door, I ran into a handful of crayons lying on the floor. Two steps into the room and I realized that there was glitter all over my pillow and the pillow was very carefully placed on a short height stool! The paintbrushes on the window sill, craft scissors in a corner of the room and numerous bits of paper lying almost everywhere around the room were waiting to be discovered by me! From somewhere, my boy somehow managed to flick my craft supplies’ box and changed the face of our room in just about 15 minutes! My first reaction was an ‘Oh-no-not-again’ face! But, I just paused for a moment and tried to be mindful at my preschooler’s mischievous doings! 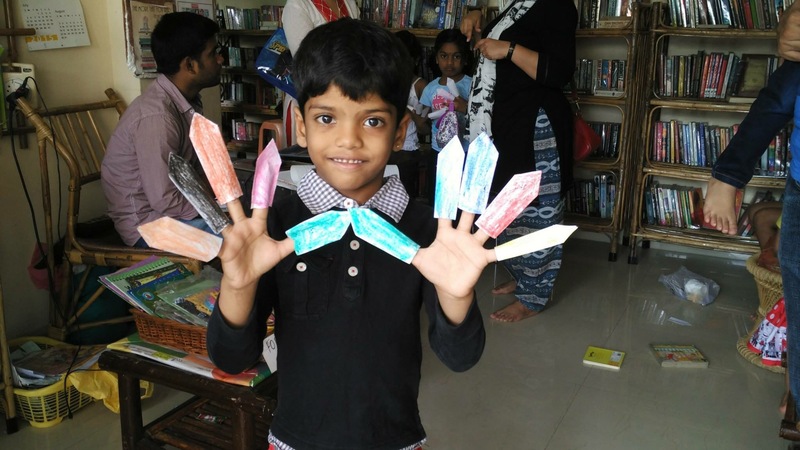 He was totally engrossed in making memories out of all the art and craft activity that he was bent on carrying out alone. He had totally messed up the room but something in there told me that this ‘waste’ of my efforts was actually the ‘best’ of development for my child! Kids learn to coordinate both their hands, eyes, fingers etc. with each other as they cut, paste and color objects from that craft project. Finishing up an art activity successfully or even half at a time makes them feel great about themselves. They come to know what sense of achievement feels like.and gain confidence too. Not all art and craft activities are as simple as coloring, cutting and pasting. Many of them are slightly challenging for the kid, especially the ones that involve cutting something in a particular shape or mixing two colors to form a particular shade and so on. Kids learn to be patient and wait for the final product. Most art and craft activities involve fine motor coordination, particularly the ones that involve cutting, writing or drawing. 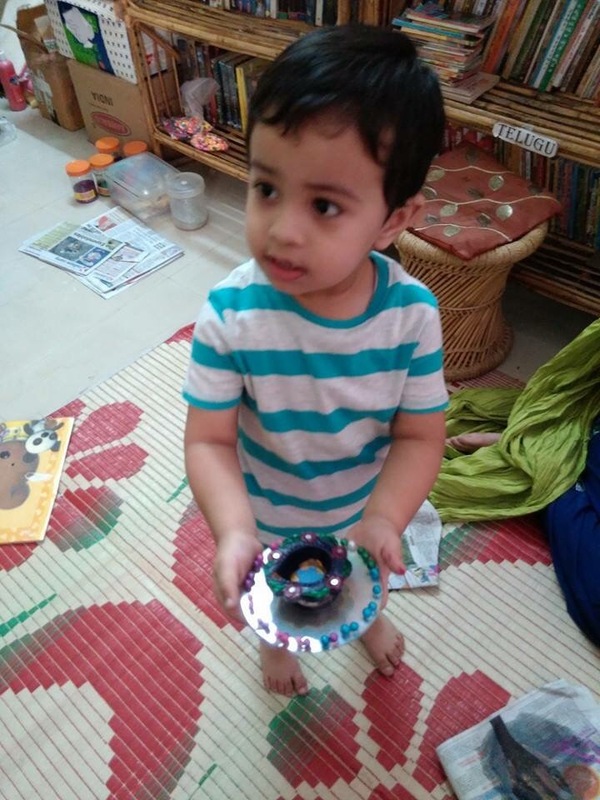 Children sharpen their fine motor skills as they carry out these activities. Kids can use their drawing or painting as a form of an expression and can get a chance to communicate their inner feelings and thoughts through these. 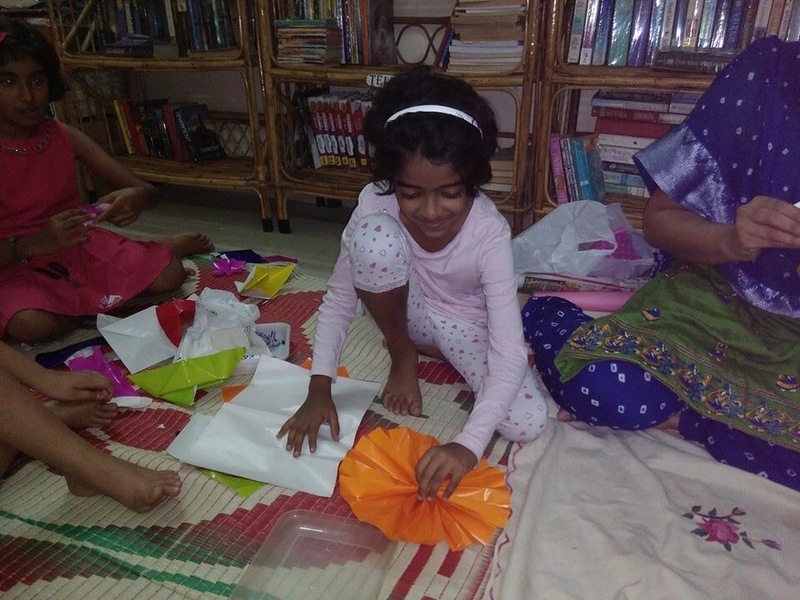 Kids learn to express themselves and open up with the help of art and craft activities. Your little one can make diagrams of science using his colorful sketch pens or by cutting out shapes from that chart paper. Blending an educational concept with an art or craft activity, helps the child learn educational concepts easily. 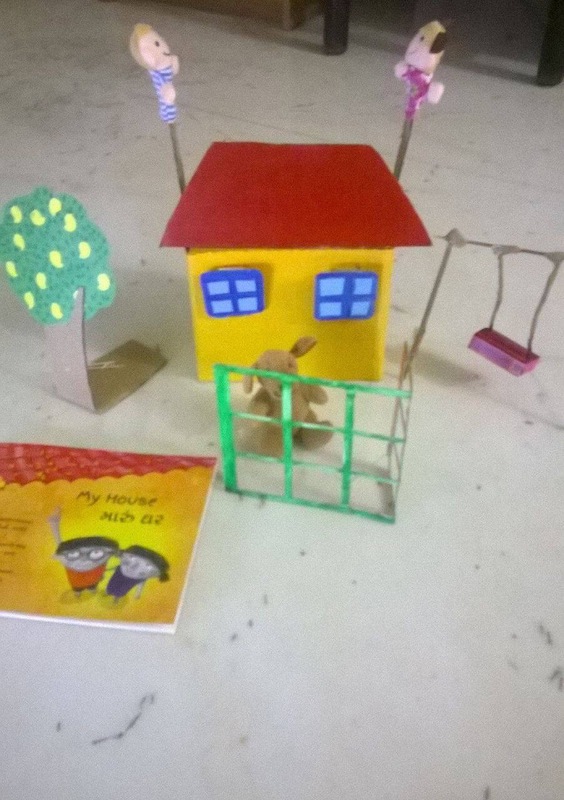 Kids can use art and crafts as educational tools and benefit from them. You might think that with a yellow paper you can make the sun, bananas, mangoes and flowers. But only your child’s creativity and imagination can make him think that the sky could be yellow too! Craft and arts trigger creativity and imagination in kids and sets them to think out of the box. I love it when my child watches the TV whole day, said no parent ever. Getting your child involved in any art or craft activity keeps him engaged in a fruitful activity and away from unwanted media and electronic gadgets. Your child learns to innovate and invent with the help of art and craft activities instead of sitting in a brain dead manner in front of the idiot box.